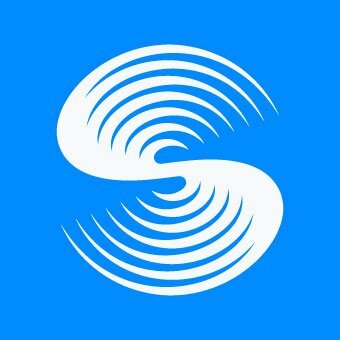 Visit the Shopin airdrop page. Submit your details and sign up for the airdrop. You will receive an email with the link to a Telegram bot. Chat with the bot and it will give you the link to your profile. Follow them on Twitter and Medium.